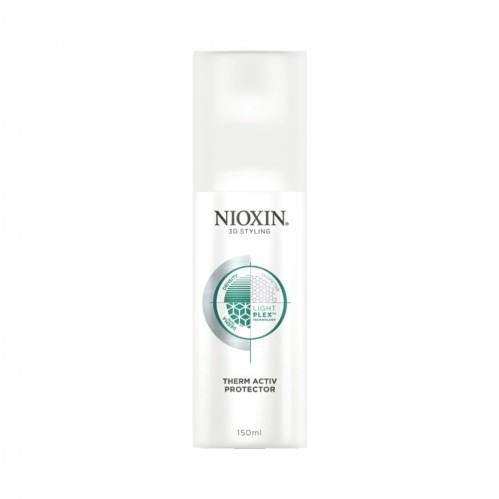 Defend hair from heat styling damage and achieve healthy, natural shine with Nioxin 3D Styling Therm Activ Protector 150ml. Featuring LightPlex technology, this heat-activated spray helps protect hair from breakage caused by heated styling tools whilst conditioning deep within the hair fibre’s structure. 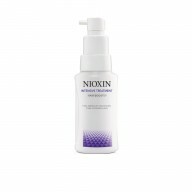 Retain your hair’s moisture and nourishment for longer with this daily styling spray. Spray evenly onto clean, towel dried hair and comb through. Blow dry hair and straighten for heat-activated protection from damage. 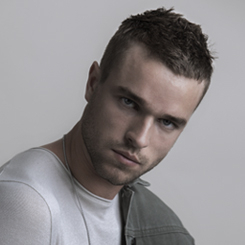 Style hair as desired. 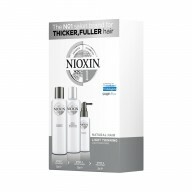 Perfect for use as a protective step prior to heat styling.